Dr. Munger received both his Bachelor of Science in Zoology and his Veterinary Medical degree from Colorado State University. His primary interest is in surgery, both soft tissue and orthopedic. 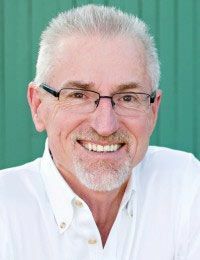 He is currently the chairman of the advisory board for the Veterinary Technician Program at Colorado Mountain College in Glenwood Springs, Colorado. Dr Munger and his wife, Angie, have two Cavalier King Charles Spaniels, Sophia Maria and Spartacus, and recently adopted a 5 year old boy. Since retiring from ice hockey 3 years ago, he now enjoys running and golf as his hobbies. Dr. Munger thoroughly enjoys his career here at Companion Animal Veterinary Hospital. Dr. Benson received her Bachelor of Science degree in Biology from the University of Colorado at Boulder. 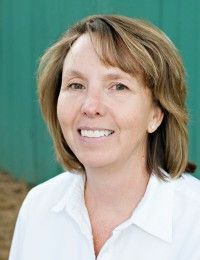 She attended veterinary school at Colorado State University and graduated with her DVM degree in 1998. 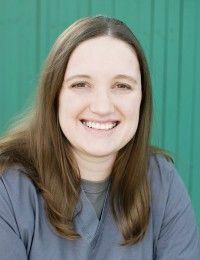 Dr. Benson began at Companion Animal Veterinary Hospital as an associate veterinarian in August 2000, and she bought into the practice as a half owner in September of 2015. 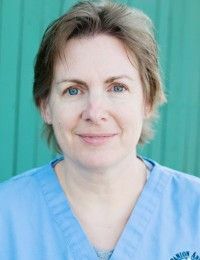 Her main veterinary interests are soft tissue surgery, pain management and greyhound medicine. She has owned two fabulous greyhounds in the past, but is currently owned by a beautiful black Labrador named Rigby. Other members of the family include her husband of over 20 years, Jim, and two great kids. Outside of veterinary medicine, she enjoys camping, skiing, stand up paddle boarding, and playing the French horn in the Highlands Ranch Concert Band. Dr. Teegan Wheaton is a Colorado native and the son of a veterinarian, and has been working at Companion since July 2015. He has been around veterinary medicine almost his entire life, often observing medical procedures and helping out around his dad’s clinic in rural eastern Colorado. After he served in the US Navy on board the USS Carl Vinson, Dr. Wheaton earned his Bachelor’s Degree in Nuclear Engineering at Excelsior University. 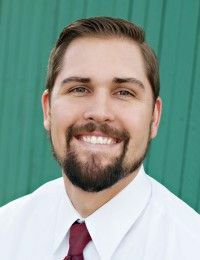 Knowing that his real passion was in veterinary medicine, he enrolled into Colorado State University’s Veterinary Medicine program and earned his DVM degree in 2015. His main areas of interest are in veterinary acupuncture, feline medicine, and small animal dentistry. When he is not in the office helping animals, he enjoys fly fishing, snowboarding, playing ice hockey, and spending time with his wife. Dr. Wheaton has two wonderful cats (Polly and Joey) and a mischievous but loving beagle (Porter) at home. 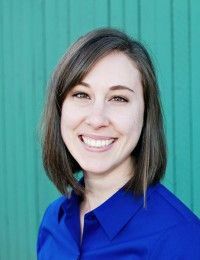 Ashlee earned her Bachelor of Science in Biology at University of Wyoming and her Associate’s Degree in Veterinary Technology at Colorado Mountain College before joining the Companion team in July of 2014. In her spare time, Ashlee enjoys sewing, crafts, and caring for her adorable axolotl, Fozz, and her handsome kitty, Hermes. 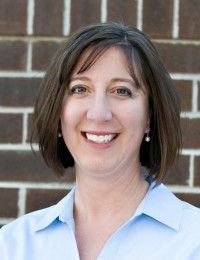 Clare has a Bachelor of Science degree in Biology from George Washington University and an Associates degree in Veterinary Technology from the Bel-Rea Institute. She joined Companion in June of 2010. Clare has one dog, Lili, who shares the household with two kids. Clare enjoys reading, going to the movies, and spending time with her family. Prior to discovering her calling helping animals, Karen was enrolled at the Art Institute of Colorado for Media Arts and Animation. However, this career choice was not for her and thus she eventually found herself enrolled at the Bel-Rea Institute. She graduated from Bel-Rea in the fall of 2006 with an Associates Degree in Veterinary Technology and quickly joined the Companion family a few months later. Karen is currently the proud mom of two cats. The three-legged once Companion clinic kitty Carlos and ever so sweet Sean. Art still plays an important role in Karen’s life and she spends most of her free time working in her sketch book, painting, or messing around with Photoshop. She also is an avid gamer, and loves listening to music and reading. She also finds that she spends quite a bit of time keeping Carlos out of trouble! Dru Anne started at Companion in January 2007. She is married and has three adult children, including identical twin daughters! Dru Anne is involved with service dogs, and she has raised guide dog puppies for 21 years! 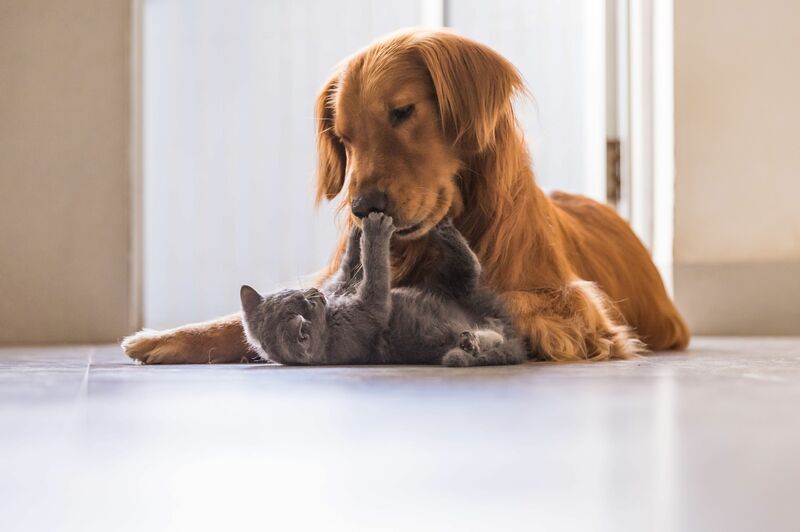 She owns four dogs, including two mastiffs and two golden retrievers, and two elderly cats. Dru Anne enjoys quilting, reading, and working with her dogs. Katy joined the Companion team in 2012. She is originally from Louisville, CO, and now resides in Littleton with her husband and daughter. 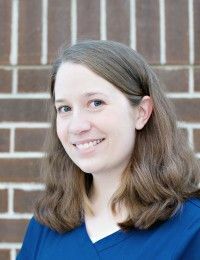 In her spare time, Katy enjoys hiking, camping, board games, and spending time with her family and her goofy Siamese cat, Mister, and her shy but sweet greyhound, Dante. 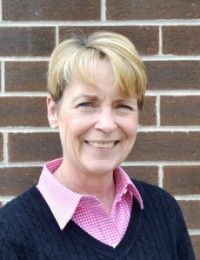 Marilyn is originally from northwest Indiana, and moved to Colorado in 2014 and joined the Companion Animal Hospital team in 2015. She is married, has 2 grown children, and is the proud owner of a 12-year-old Basset Hound rescue dog, Emmy Lou. 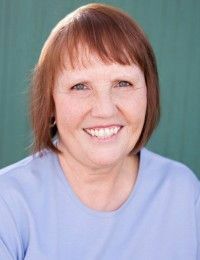 In her free time, Marilyn enjoys spending time with her family, hiking, camping and exploring all that Colorado has to offer. Melody has been with CAVH since December of 2011. She is married and has one son in college at CSU, and another son at Cherry Creek HS. She volunteers with Safe Harbor Lab Rescue, a wonderful organization that specializes in “re-homing labs with good people”. 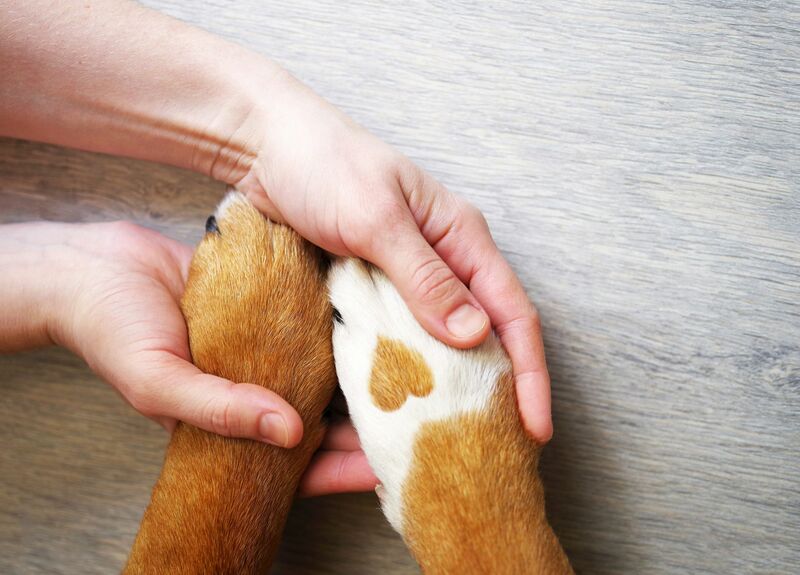 Her family has fostered over 30 dogs waiting for their forever home. Her chocolate Lab, Hope, is her faithful companion and keeps her in shape with her daily walks. When not involved in the animal world, Melody owns and operates Centennial Travel- a travel agency specializing in family vacation planning. She enjoys traveling and playing tennis.